When Gods Own Country is hosting a BlogCamp, then its has to be very special. The Event will happen on a huge house boat. This is going to be the first unconference to happen on boat. 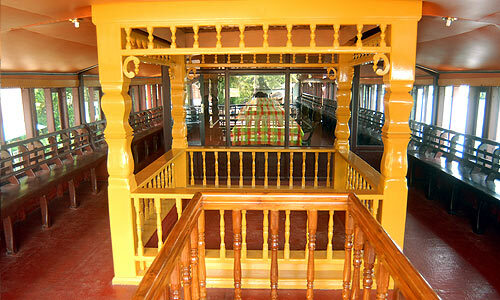 The Event is hosted by Kerala Tourism. 15th is a holiday and 17th is a sunday. 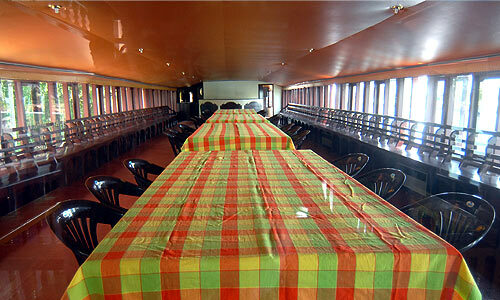 So 16th is the perfect date to be on a boat in Kerala with blogging friends. This is a limited entry event. 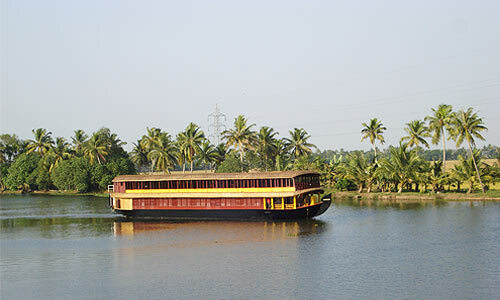 So if you are planning to enjoy a blogcamp on the backwaters of Kerala add your details to the following form. You will be contacted to confirm your attendance. Im relatively new to blogging and would love to interact with the blogging community of Kerala. 2nd Barcamp of Kerala and the venue was sponsored by the Association of Computer Science Engineering Students (ACES) of School of Engineering CUSAT. It was a great success! Thanks to Kenney Jacob, an avid blogger, an entrepreneur, a technology evangelist, I got to meet and learn from many techies and entrepreneurs. The event was like homecomming! I cant wait for the BlogCamp and hope the event will be a resounding success in the tech circles of Kerala. So do create a post like this and link up the bloggers you know. « They be stealin’ mi blankie! Thanks for the post. !!!!! Thanks for the mention mate. Did i miss you at the barcamp?? Also the official site for the blogcamp is up now…. 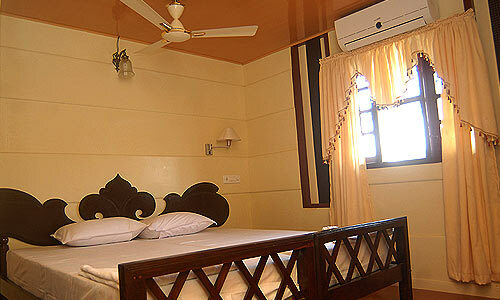 http://www.blogcampkerala.com. Do update the post to reflect the same. I was there at BarCamp! the dude in the maroon t Shirt here, list pic of the album! Best wishes to all mallu bloggers!